The Whole Health Clinic offers integrated physical and behavioral health services to individuals living in Southern Arizona. 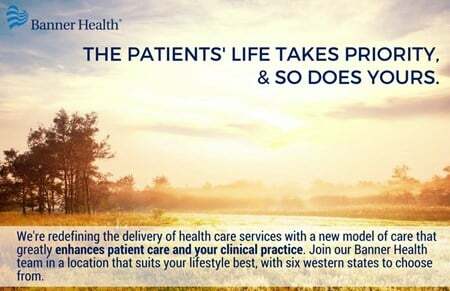 Services are provided by clinicians from the Departments of Psychiatry and Family and Community Medicine affiliated with the University of Arizona College of Medicine and Banner - University Medical Center. Behavioral health and primary care teams work closely together to address the whole health needs of the individuals it serves. Clients of the clinic often report their overall well-being is improving with this support. 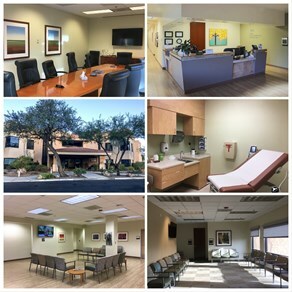 The Whole Health Clinic has a fully integrated and dedicated behavioral health and primary care team in one location. Psychiatrists provide comprehensive evaluation and medication monitoring if indicated. Family Medicine Physicians and Nurses address your routine physical health needs and make referrals to specialists as needed. Psychologists and Counselors provide a safe, non-judgmental and confidential place where you can feel heard, understood, connected, and supported. Recovery Coaches assist you in securing services based on your individual needs. Recovery Coaches coordinate your care, make referrals to appropriate services, remind you of upcoming appointments and provide assistance with transportation to clinic appointments. Peer Support Specialists provide support by giving concrete hope that recovery is possible through their own experience. They support you in being an active and integrated member of the community.